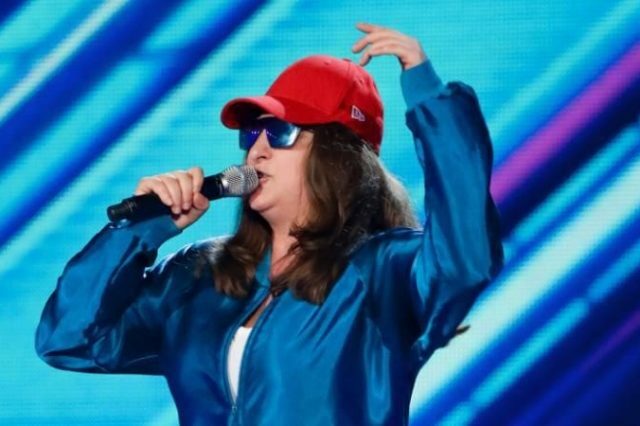 Former X Factor finalist, Honey G, has undergone quite the makeover and we can’t get over just how good she looks! The rapper, who shot to fame after she became popular on ITV‘s X Factor, is never without her trademark gold chain, gold trainers and huge sunglasses. Understandably, the world was shocked when she ditched her trademark style when appearing on Channel 5‘s makeover show, Celebrity 100% Hotter and looked completely unrecognisable. Real name Anna Georgette Gilford, Honey G appeared on the makeover show, enlisting the help of a team of stylists as she felt like she was losing her identity and needed to overhaul her look. I never leave my house without sunglasses. I wear my sunglasses in the rain, course I do. I take my image very seriously, so I expect they’ll have a challenge on their hands because I’m not easily impressed. Sometimes my friends say I want to see Anna now, not Honey G. I feel like now, after X Factor, I’m more Honey G and not Anna. Working their magic, the stylists threw Honey G’s classic tacky accessories into the bin and gave the rapper a nice tan, a smokey eye make-up look, some long wavy hair extensions and a classy black dress. This is a side of me I’ve never ever seen before in my whole life. I don’t know what to say. F*cking hell. I do feel attractive, but I feel nervous. I think what you’ve done is incredible. I would consider Anna coming out a bit more. It’s given me a bit of confidence. I feel confident now. I don’t know what to say, I really don’t? 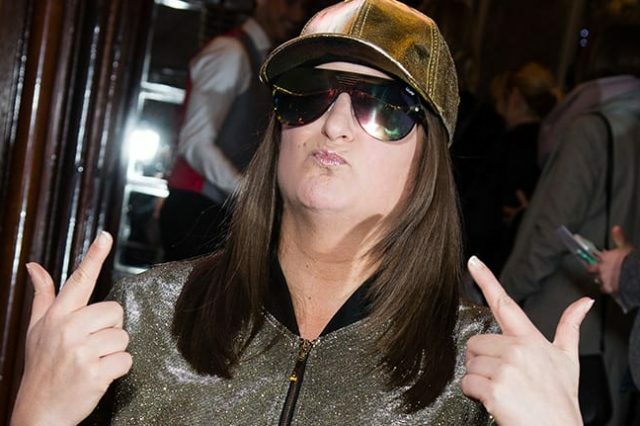 Although Honey G definitely gave her new look the thumbs up, I’m sure she won’t be completely ditching her sunglasses and gold tin foil jacket soon. Earlier this week, the rapper announced her return back to music with new single Riding Hot. 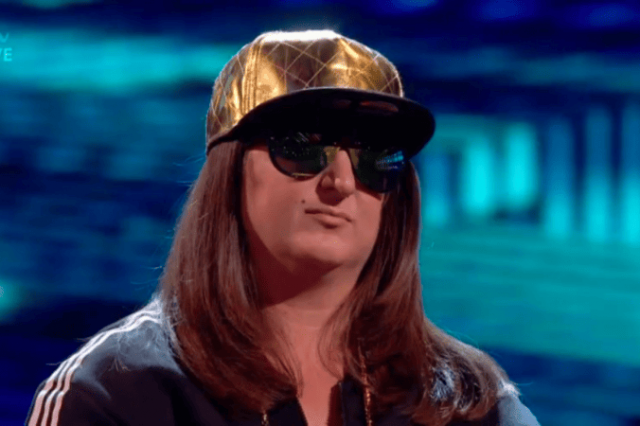 Appearing on Good Morning Britain, Honey G gave viewers a first look at the music video which sees the rapper sitting in the front of a red Lamborghini. I’m not sure I got the title of that. What was it? What? ‘Riding Hot‘? That’s one of the things isn’t it Honey, about you and what you do with your music and your raps? It’s often about getting a catchy little hook out there. My kids will be rapping that all day! If you have a strange urge to buy the new track, it’s available to pre-order on iTunes.